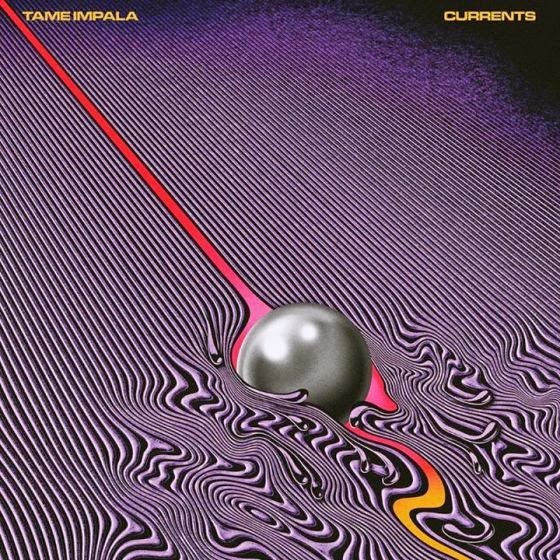 'Cause I'm A Man is the 2nd single from Tame Impala's upcoming 3rd studio album Currents which will be released by Interscope Records later this year. I can't wait to see Tame Impala perform this new track along with Let It Happen, the 1st new single from Currents, THIS Friday on the 1st day of Weekend 1 of Coachella!!!! AC/DC may technically be Coachella's Friday night headliner but, as far as I'm concerned, the Friday headliner is Tame Impala.